I’m officially a breastfeeding peer supporter. My journey of breastfeeding so far has been so hard and amazing. I’ve had struggles and have had so many beautiful moments. Since my daughter was 3 months old, I participated in a course to be a volunteer breastfeeding supporter. It is a brilliant chance to help other mums get the support they need to carry on breastfeeding. Statistically, breastfeeding is very low in the UK, most mums don’t make it past 6 months. WHO (World Health Organisation) advises mums to breastfeed for atleast 2 year. The world average age of natural weaning is 4/5. 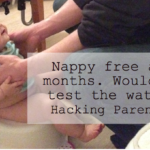 So, why do most mums think it’s ok that you can stop feeding at 6 months? Support is the reason. Through media, public and family. 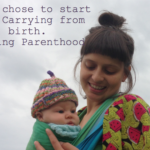 Many mums struggle getting the support they need to have the confidence to breastfeed. After doing this course I will be recieving a certificate, to be honest every mumma out there needs a certificate and more for just being a mumma. 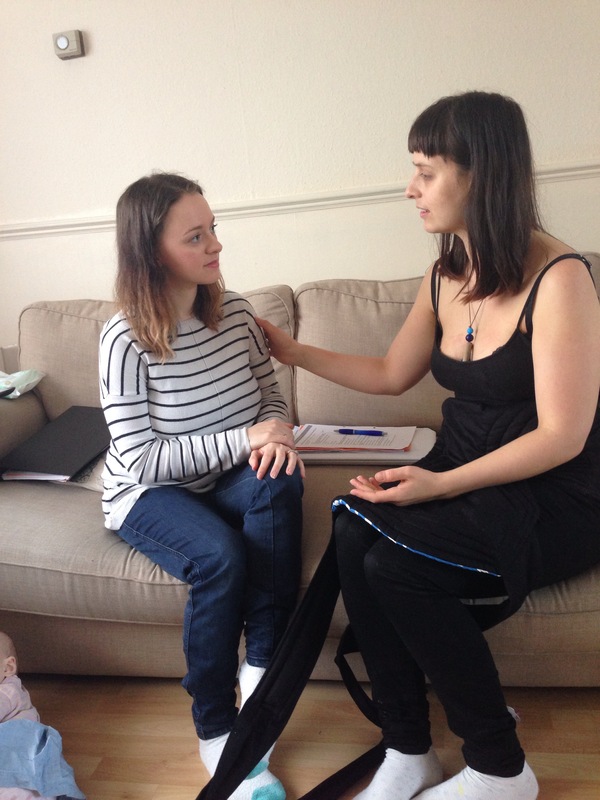 During this course, I have learnt many things about the benefits of breastfeeding and believe that I will be breastfeeding for a long time to come due to the information I have received. Staying confident in breastfeeding at any stage always helps other mums feel confident in doing the same thing. 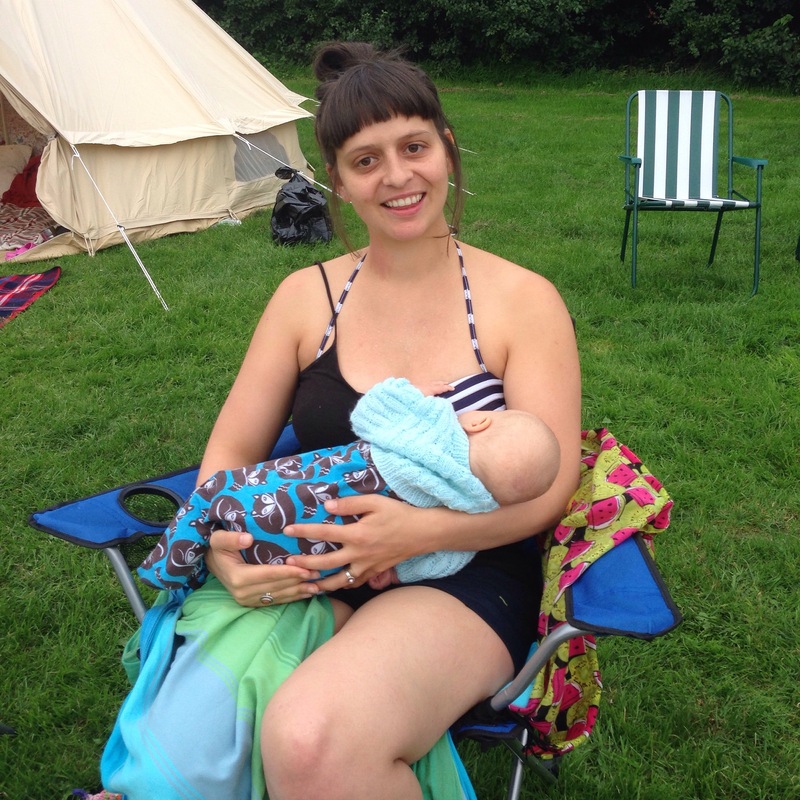 For me, just seeing another mum breastfeed a toddler helps me know that I can too. In this, picture is one of the mums I had originally met at a breastfeeding group. Azaria who also does a blog about her life as a mum. Www.beingmrslynch.com. We did the course at the same time and is also an official breastfeeding supporter, congratulations Azaria. IT WILL GET BETTER!!! and it did! Let’s do it ladies and breastfeeding as long as you can!